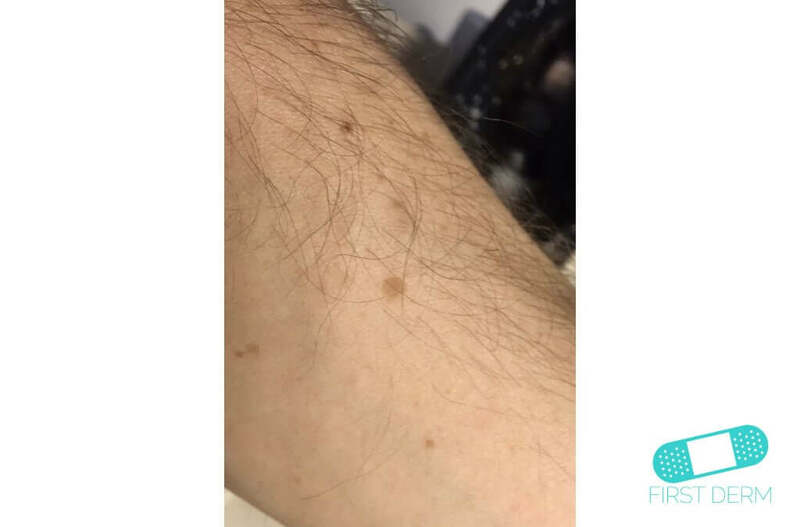 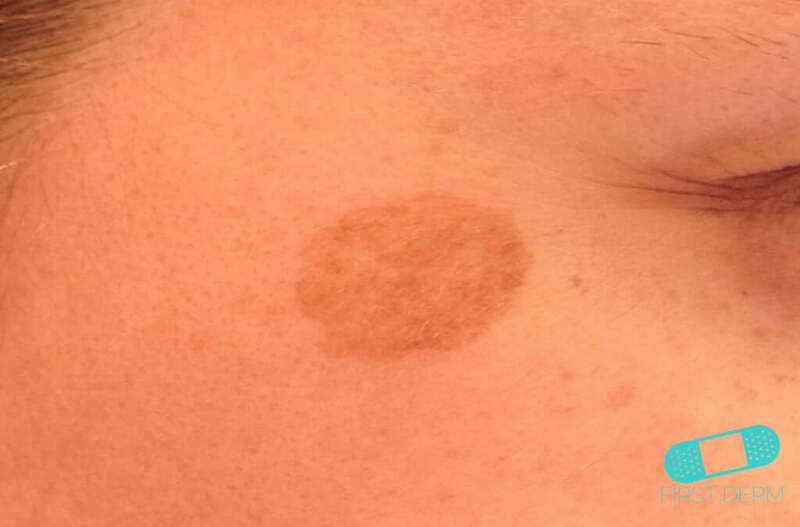 Lentigo solaris, or liver spots, are brown pigmented spots on the skin caused by natural or artificial ultraviolet (UV) rays. 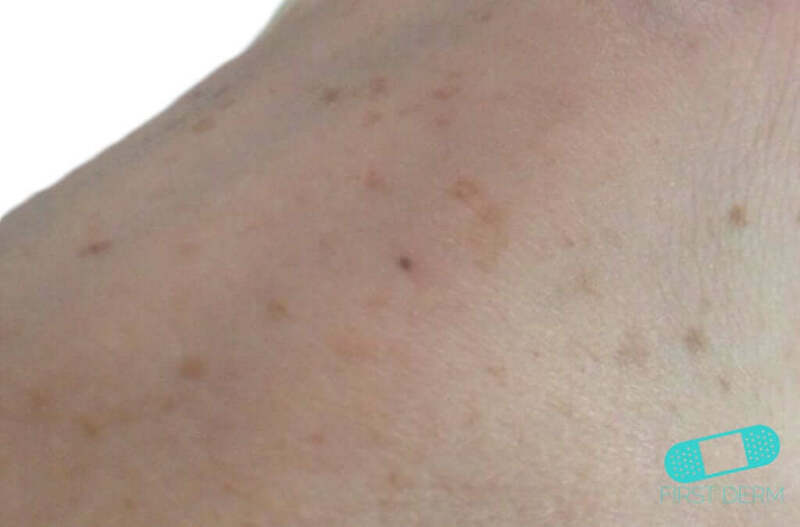 They are differentiated from moles because the spots are not located as deep as moles in the skin. 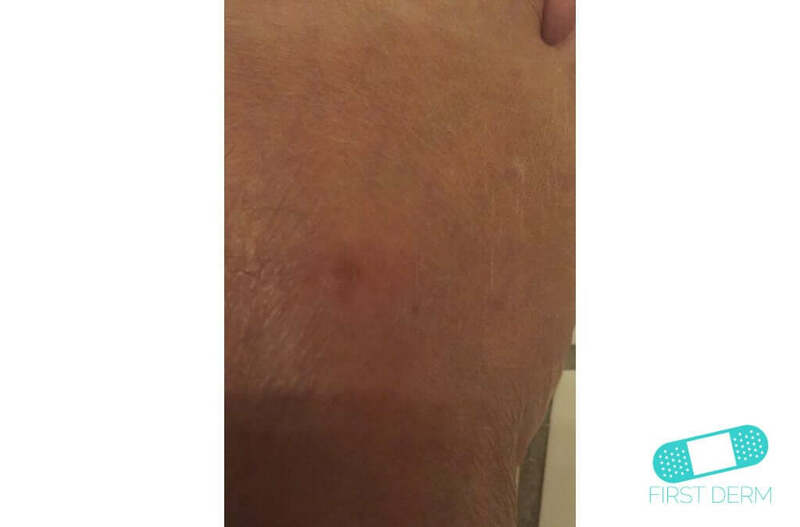 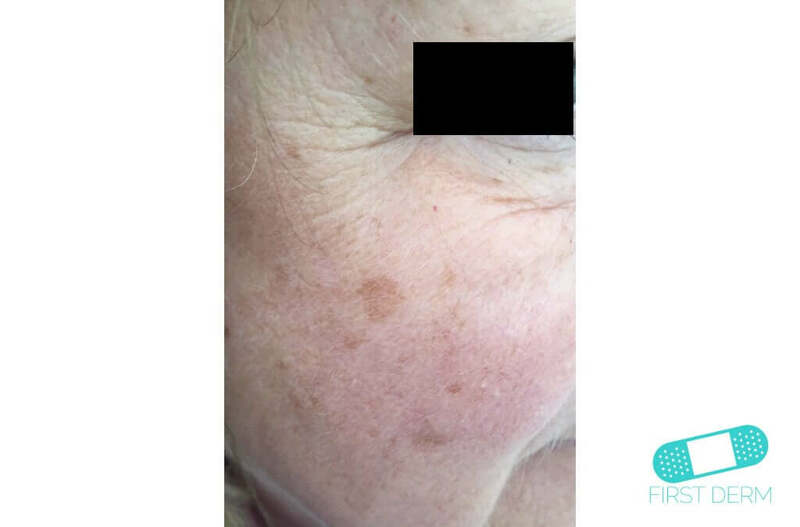 The condition usually appears in older adults (over 40 years old), since the skin is sometimes unable to heal itself from sun damage. 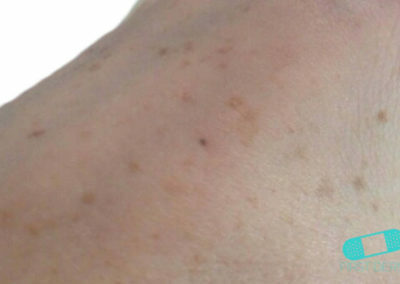 The spots occur in light and dark skin, but tend to be more numerous in fair-skinned individuals. 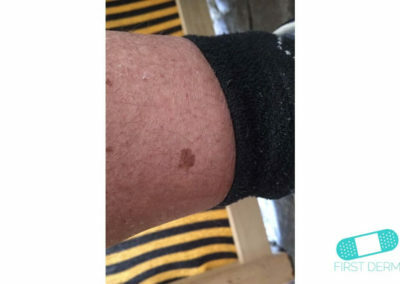 This condition is especially common in individuals who get sunburnt easily and fail to tan. 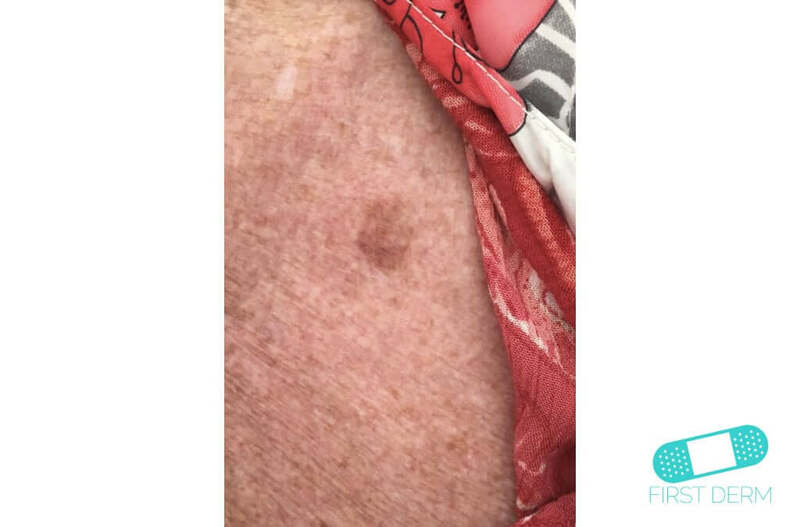 It is benign, but the condition is a response to excessive sun exposure, which increases the chances of developing skin cancer. 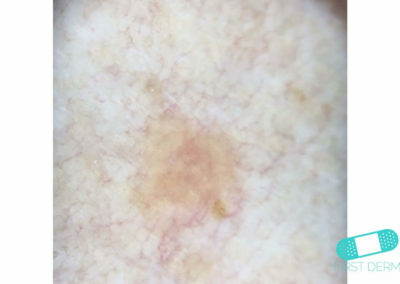 Therefore, individuals with lentigo solaris may be more at risk for skin cancer forms such as squamous cell carcinoma and basal cell carcinoma.  Lentigo solaris is a flat, well-defined patch. 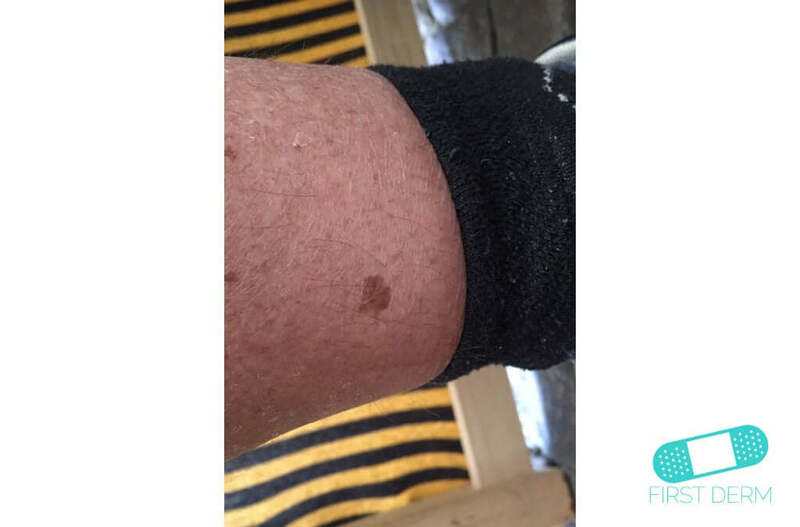 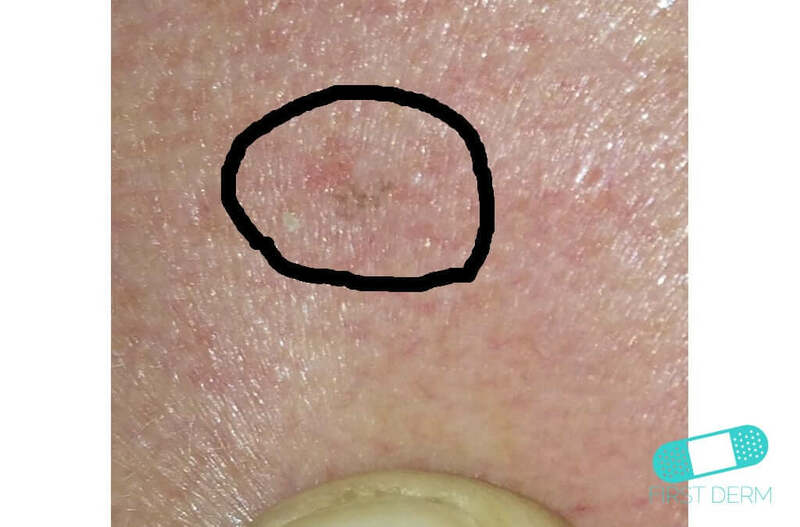 They are often found in groups of similar lesions. 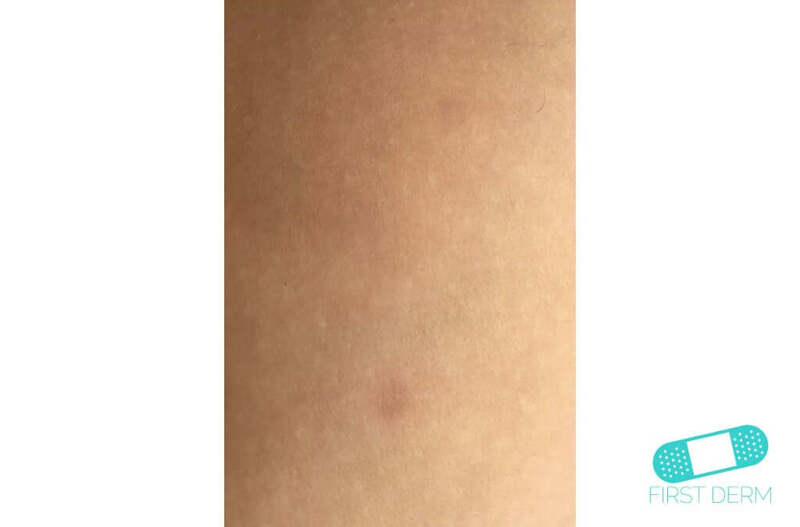 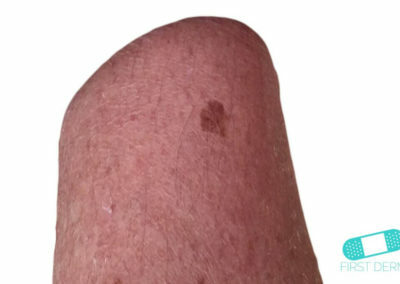 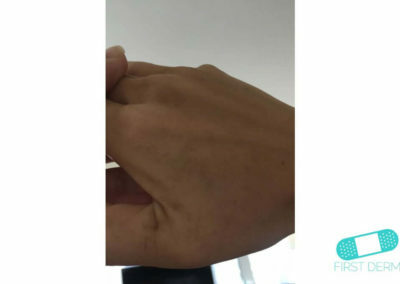 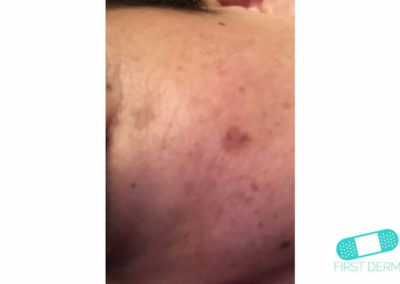 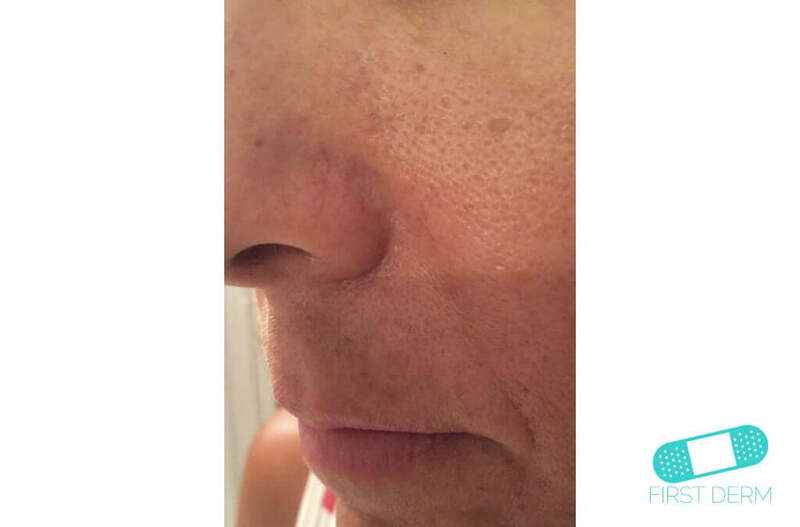 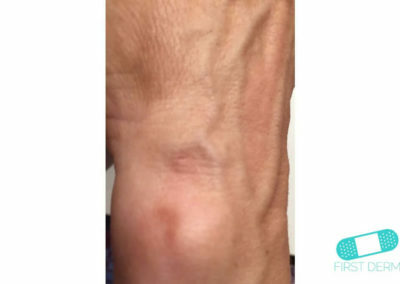 These spots are usually round or oval, but can also be irregular in shape. 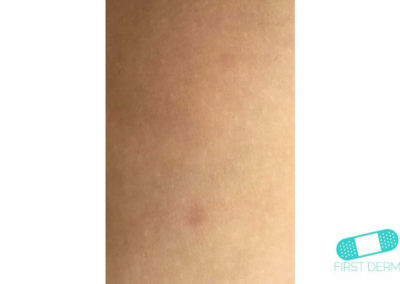 Their color varies from flesh-colored, tan to dark brown or black, but are usually light brown. 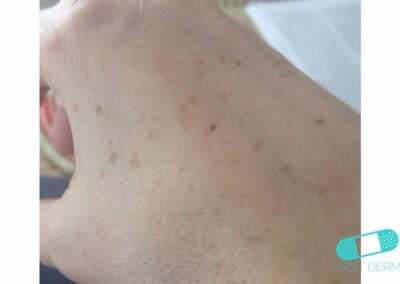 They vary in size and can be slightly scaly. 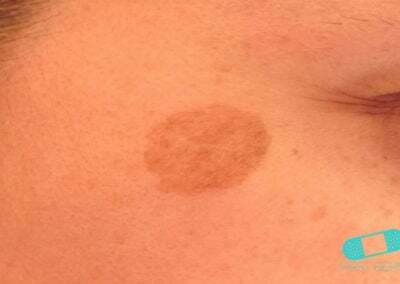 The spots are similar in appearance to freckles, but lentigo solaris retains its color and number of spots even if the affected patient decreases sun exposure. 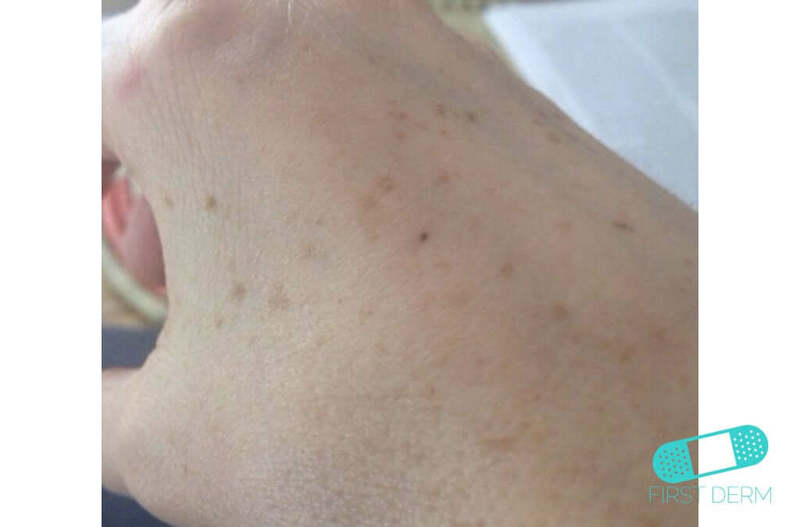 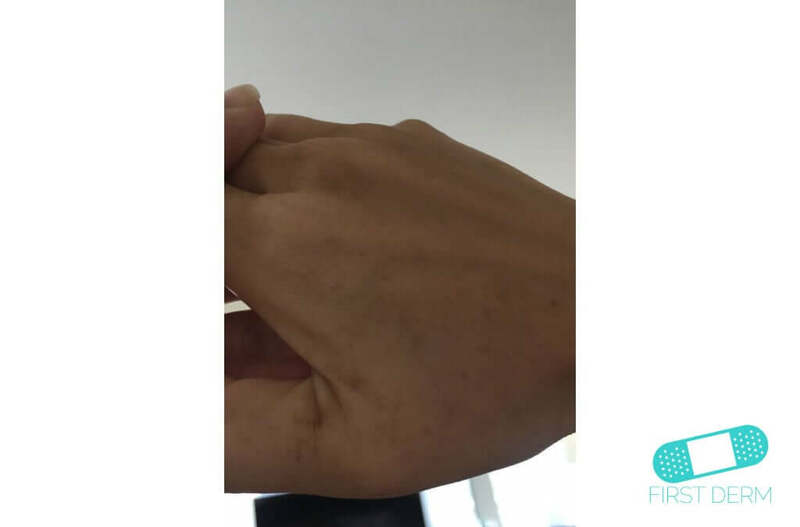 They occur most often on the hands, face, arms, and shoulders – all areas with the most sun exposure. 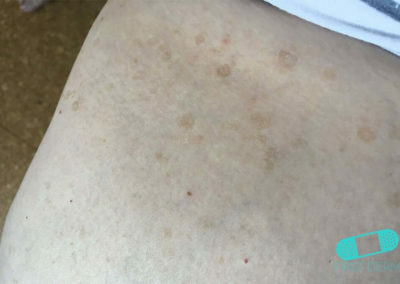 Although the condition itself is harmless, it may become inflamed and causes seborrheic keratoses and other skin condition. 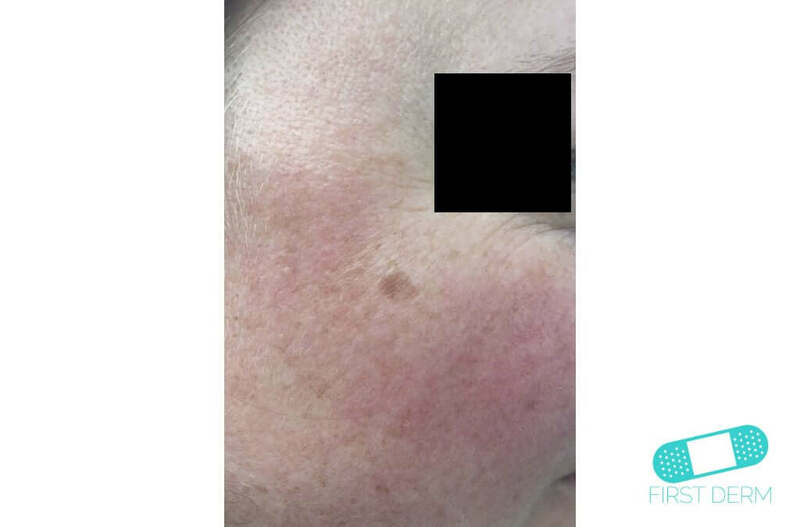 To prevent lentigo solaris, wear sunscreen and avoid over-exposure to the sun. 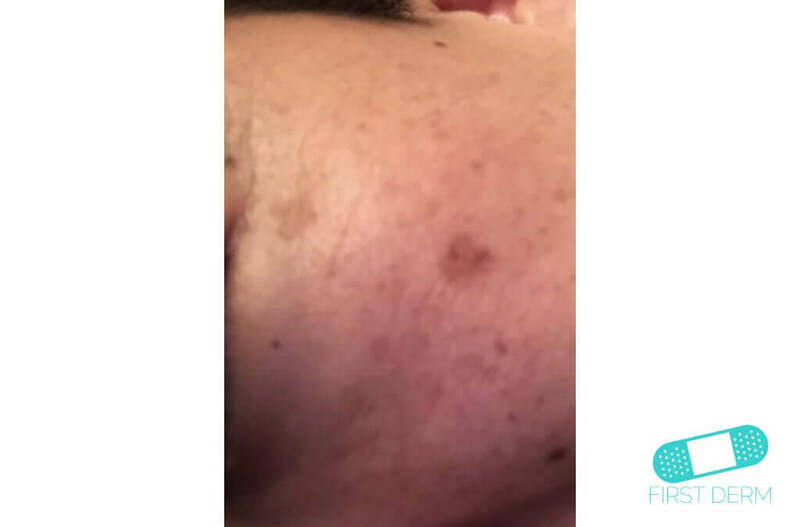 Make sure to monitor the growth of the spot. 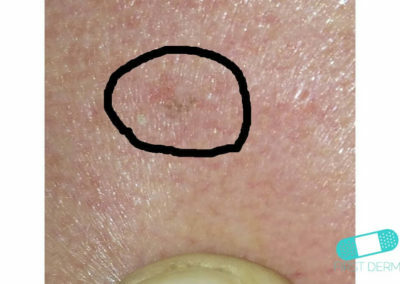 If the spot changes in size, color or appearance, seek medical help. 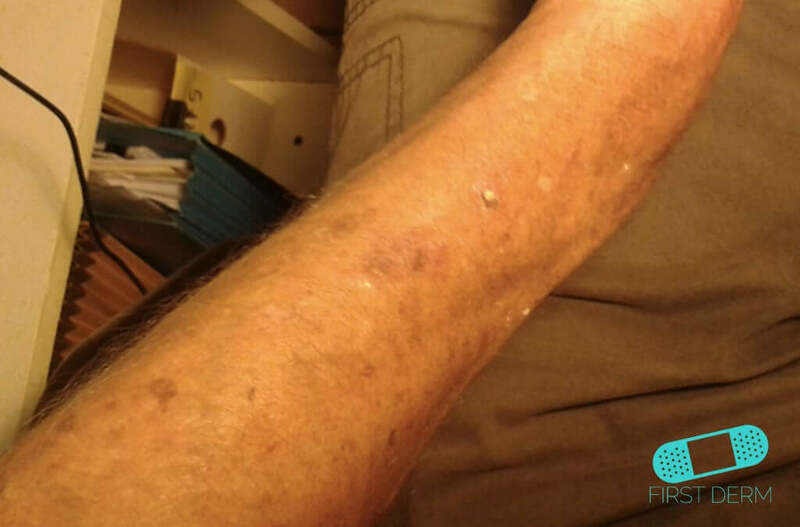 Lentigo solaris does not require medical attention. 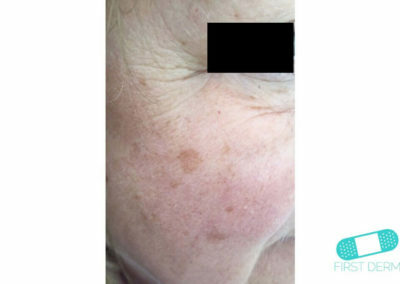 However, if you are not sure about the cause of your pigmented spots, seek medical advice. 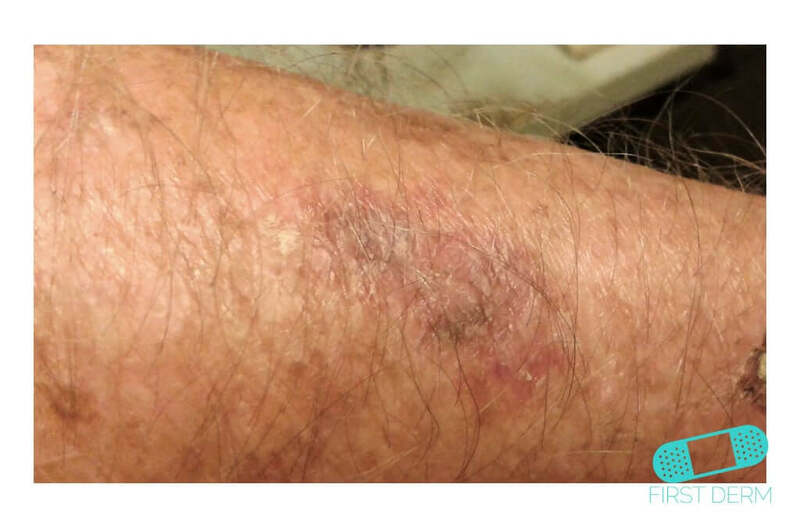 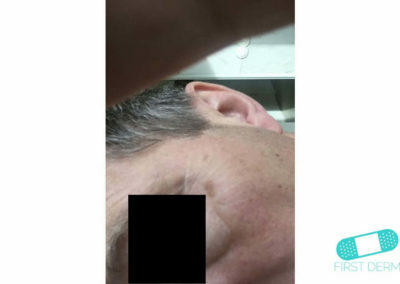 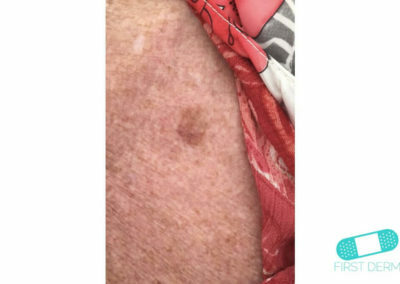 A healthcare provider can diagnose your condition with visual examination, but sometimes it is difficult to differentiate an irregular lentigo solaris from malignant melanoma. In this case, dermatoscopy or skin biopsy is required. 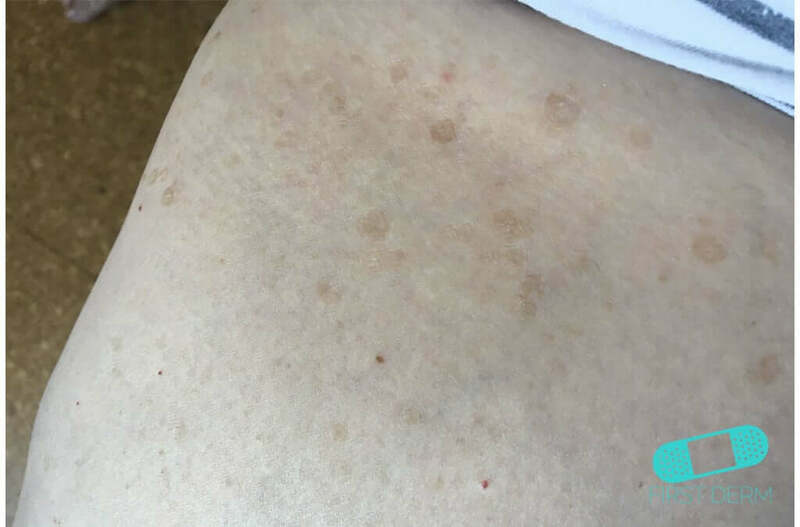 For cosmetic purposes, the spots can be removed with bleaching creams or freezing with liquid nitrogen.